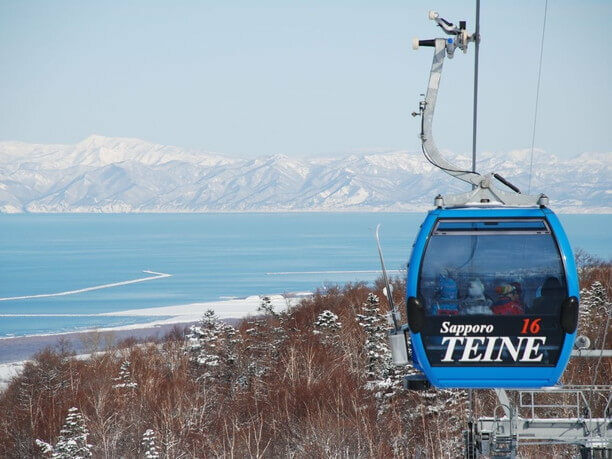 Sapporo-teine’s resort has the best views and the longest ski trail in Hokkaido (4 miles long)! 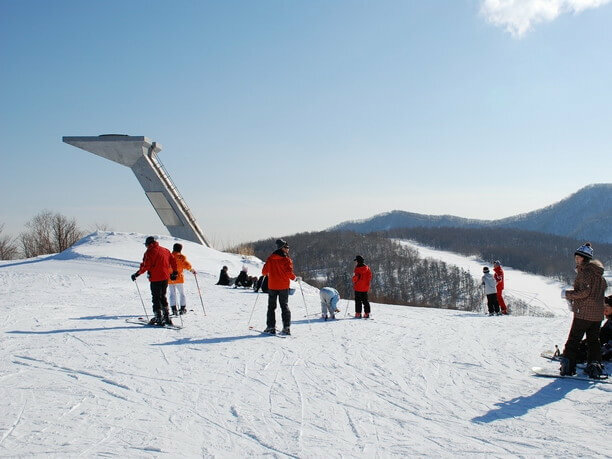 Sapporo Teine ski area (サッポロテイネスキー場) is a 40-minute drive from the city center of Sapporo (札幌市). From the Teine exit on the highway it is about 7 minutes to the ski resort entrance. Other events took place. The Olympic cauldron in the Olympia zone is worth looking at as well. In the summer the area becomes a full-scale amusement park featuring the popular Ferris wheel. There are a variety of ski trails in the Highland zone. The Highland zone is located near the top of Mt Teine with the Olympia zone located further down the mountain. There are many popular trails in the Highland zone which start at around 3070 feet above sea level. “City view trail” cuts along a ridge of Mt. Teine, and offers an awesome view of Sapporo city. 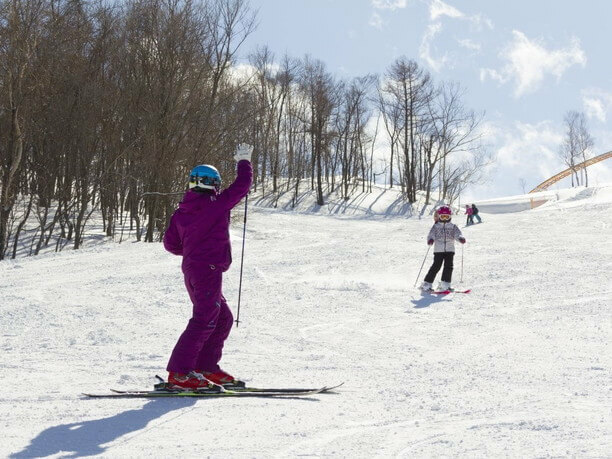 “Natural trail” is safe for children and has a beginner slope. “Rainbow trail” continues down to the Olympia zone and all told is Hokkaido longest ski trail (about 4 miles)! view of the North wall of Mt Teine. 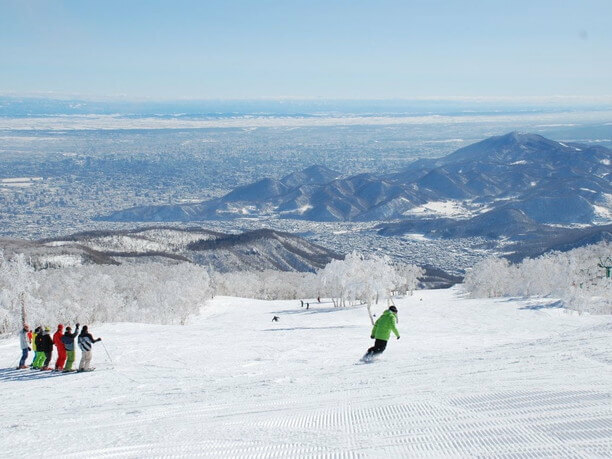 Some parts of the slope get as steep as 36 degrees and offer some of the best powder snow in Japan. These natural trails are lined with trees and make for a challenging run for even the most confident skiers. The Olympia zone is popular for local families and tourists alike. The Olympia zone turns into an exciting amusement park in the summertime, complete with the popular Ferris wheel. In the winter, it offers trails that are very popular for local families and tourists alike. One of the most popular is the Shirakaba Sunshine trail. It is a thrilling wave that is very popular with beginners. The Sapporo Olympic cauldron is a very popular spot for a commemorative photo. 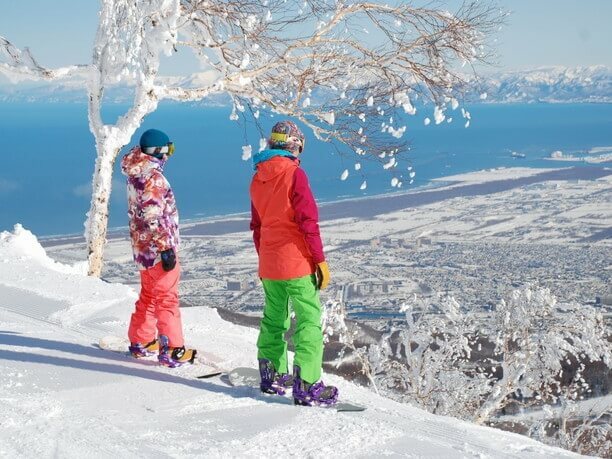 While skiing in the Olympia zone you can enjoy a beautiful view of the Ishikari Bay. You can choose from beginner, intermediate and advanced runs. 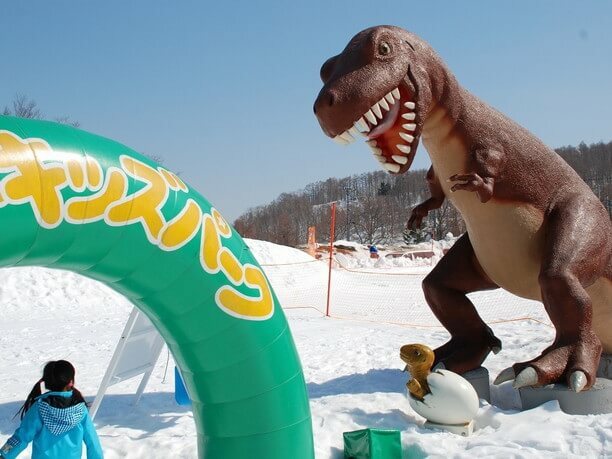 There is also a winter amusement park where children can sled and have fun tube sliding. It is also worth visiting Dinosaur Park (admission fee is 800 yen)! This area is a great place for your first experience of skiing or snowboarding. Come to the Hyland ski centers if you need any help! You can ski into all five facilities. The main facility (Highland Ski Center) is in the heart of the Highland zone. It has shops, lockers, restaurants, and a 4th floor cafeteria that has an extensive menu. The most popular items being ramen, curry and rice. Gear rental is also available daily at this facility. (Skis or Board for 5100 yen. clothing set for 3900 yen). The “Olympic House” is in the center of the Olympia zone. Here you can get great meals, and enjoy a magnificent view of Ishikari Bay (石狩湾) from the restaurant. 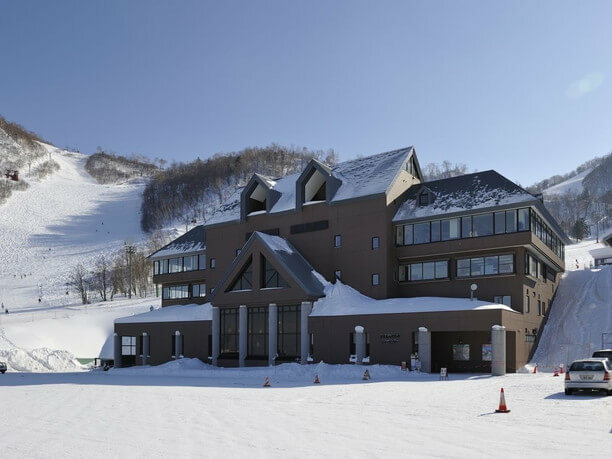 Sapporo Teine offers deep discounts on tour packages! The variety pack is a big attraction. Also, very popular is the big lands Tourists package (6700 yen). 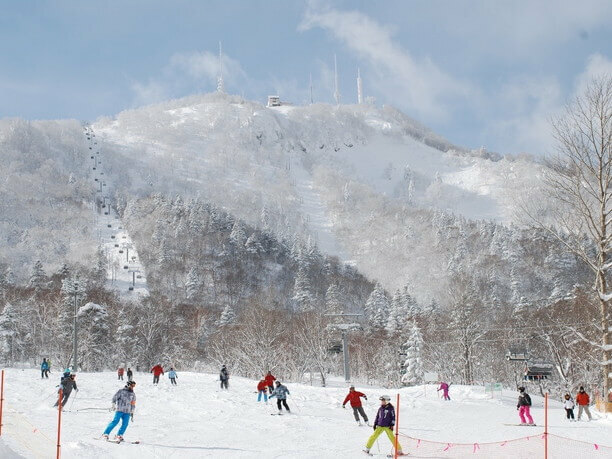 This package includes passes for the Sapporo city’s main bus directly from your hotel to Teine mountain, and lift tickets. You must book these passes 7 days.in advance. There is also a Taxi Pack (5500 yen), There are many other discount packs available as well. Check out the different opportunities before coming to the mountain. 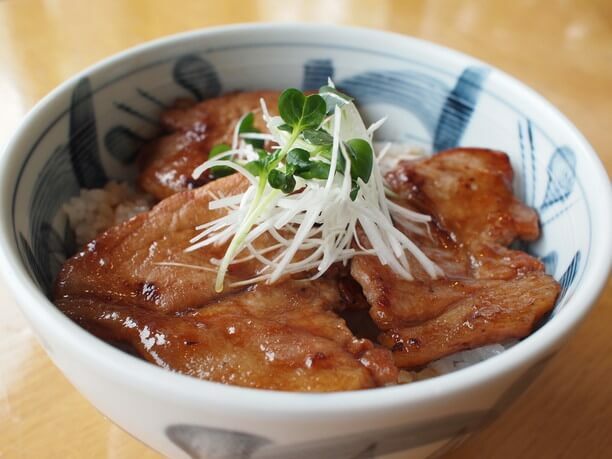 Save 600 yen on the classic packed lunches (1-day ticket + meals 5300 yen, regularly 5900 yen). The families of with children younger than high school age will realize substantial savings with the "Family Pack!" The Highland ski center 4th floor cafeteria meals are prepared by a hotel chef and are quite delicious! The "city view cruise run" provides a beautiful coastline view from Otaru to Sapporo. 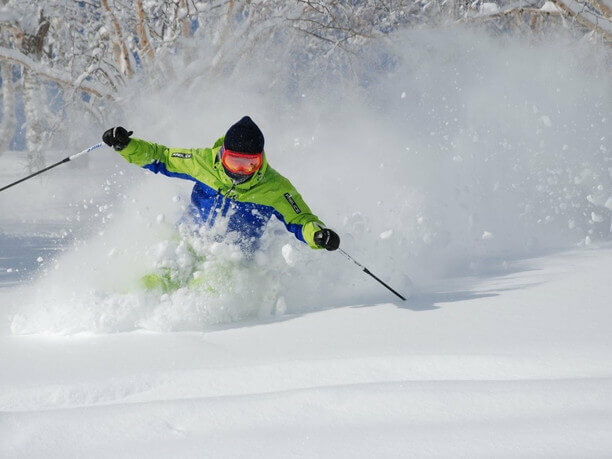 Confident early morning skiers will have amazing runs on the fresh powder of the Kitakabe trail. Highland zone 9:00a.m. to 5:00p.m. Olympia zone 9:00a.m. to 9:00p.m. Enjoy the Powder Snow! 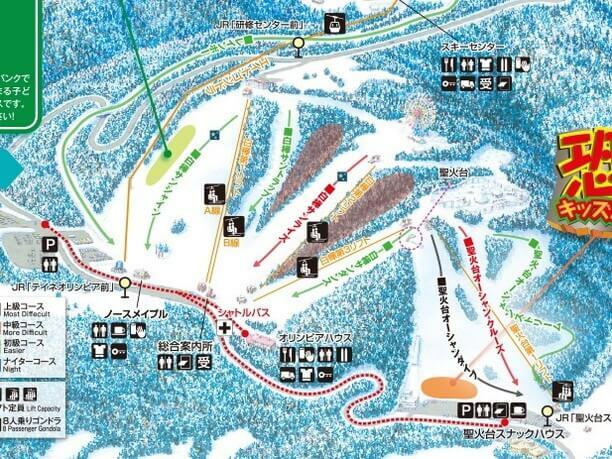 Where Do You Ski in Hokkaido? 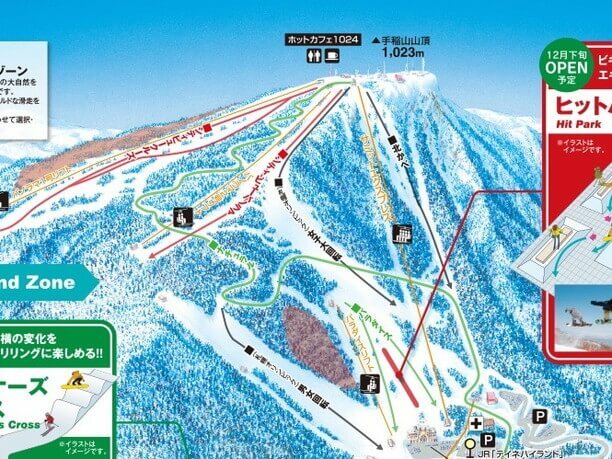 Rusutsu Resort ski area is #1 in Hokkaido!